"We've created a mezcal that is as good as our tequila. 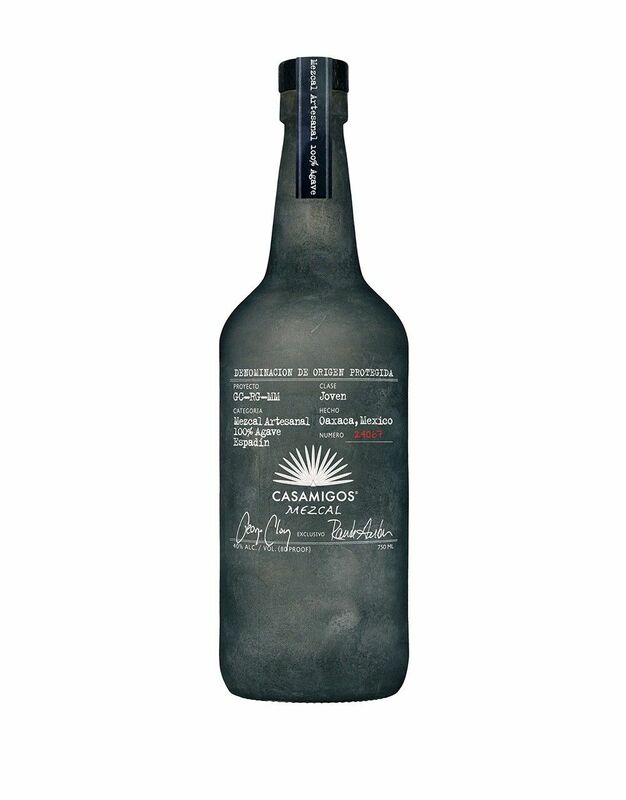 Casamigos Mezcal is uniquely smooth, easy to drink and smoked to perfection." Casamigos Joven Mezcal is produced in Oaxaca, Mexico by a 4th generation family of Mezcaleros using 100% Espadin agaves. Every one of the bottles is hand crafted using a unique process insuring no two bottles will ever be the same. Casamigos Mezcal is balanced and elegant, offering harmonious hints of tamarind, pomegranate, banana and mango. Fresh herbal mint aromas, dried oregano and thyme lend character to the mezcal. The delicate tones of smoke, hints of licorice and mineral nuances lead to a long silky finish.